Are You Worried About Your Type 2 Diabetes Risk? Let’s talk about your next step…together, we can reduce Type 2 Diabetes risk! Here’s a little video from me, Diabetes Educator Georgianne Holland. It explains Type 2 Diabetes risk, how the test works, and how it to score it. What’s your body trying to tell you? 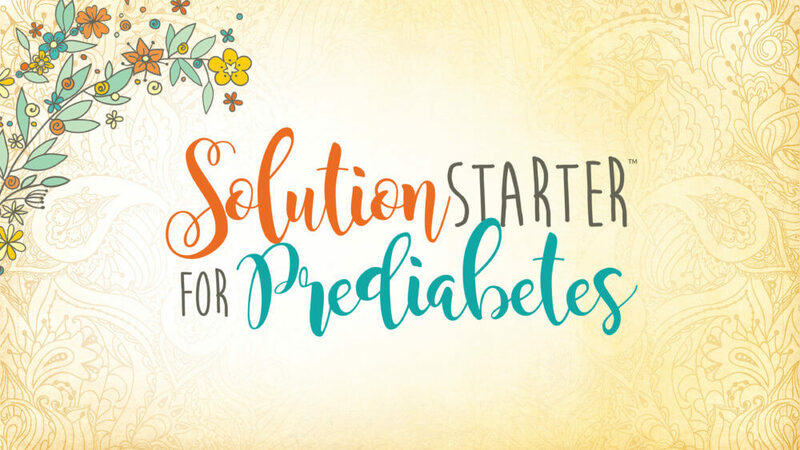 Click the Button Below and Learn More about the Solution Starter™ Prediabetes Program!